Press Room » FSCJ Artist Series Presents Celtic Woman, March 13 at 7:30 p.m.! FSCJ Artist Series Presents Celtic Woman, March 13 at 7:30 p.m.! On a winter’s night in Dublin 14 years ago…an idea. To create a musical show with exceptional talent. Classically and traditionally trained Irish female musicians. Celtic Woman was born. Celtic Woman (www.celticwoman.com), the multi-platinum international music sensation, is returning with a brand new live show for an extensive North American tour beginning Spring 2018 with a stop in Jacksonville on March 13, 2018 for one performance only at The Times-Union Center for the Performing Arts. The much-anticipated concert, ‘Homecoming,’ will play in more than 90 U.S. and Canadian cities from coast-to-coast. Celebrating Ireland’s rich musical and cultural heritage, Celtic Woman combines finest musical talent with epic stage productions to present a unique, inspiring live experience. From the debut, Celtic Woman has touched the hearts of a huge global audience. 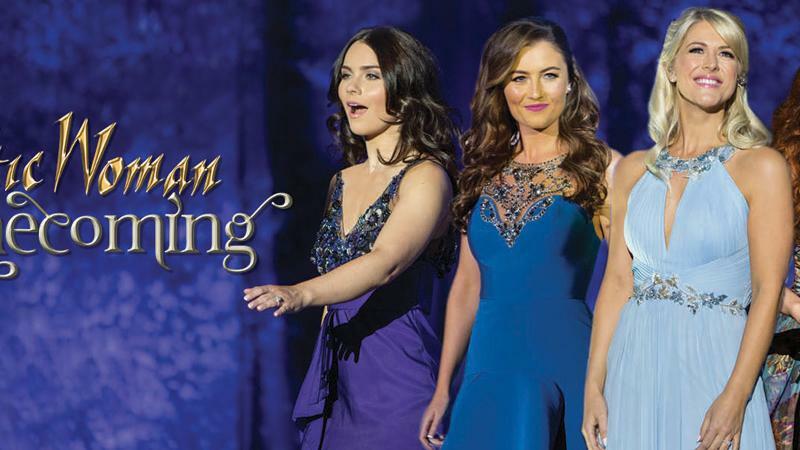 Now, with Homecoming, Celtic Woman brings the next chapter of an extraordinary musical journey. It’s a universal celebration of life. It’s traditional, it’s contemporary. It’s yesterday, today and tomorrow. Continuing its remarkable legacy of introducing some of Ireland’s most talented singers and musicians onto the world stage, the Grammy winning group Celtic Woman --featuring the angelic voices of Susan McFadden, Mairéad Carlin, Éabha McMahon and the breathtaking Celtic violinist Tara McNeill, accompanied by a full ensemble of musicians and dancers -- will embark on a four-month tour. 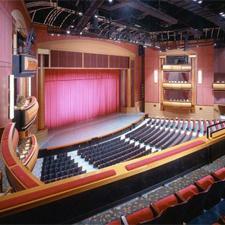 The 90-city trek will take Celtic Woman across the country before wrapping June 17 in Rosemont, IL. Following its debut on PBS in 2005, Celtic Woman has achieved massive success encompassing twelve chart-topping albums, nine DVDs and nine public television specials leading to sales of over ten million albums, with platinum success in nine countries. Each of the twelve CDs—including 2016’s Voices of Angels—has reached #1 on Billboard's World Albums chart. The group has been named Billboard Magazine’s #1 World Albums Artist six times. Celtic Woman received its first-ever Grammy-nomination in the World Music category for its 2016 release Destiny. As a touring powerhouse, the group has performed for over four million fans across 24 countries and six continents, with an especially devoted following in America. With a repertoire that encompasses traditional Irish classics, contemporary songs, classical favorites and originals, their shows are renowned as high-quality entertainment with exceptional musical performances and stunning visual productions, enthralling audiences of all ages.